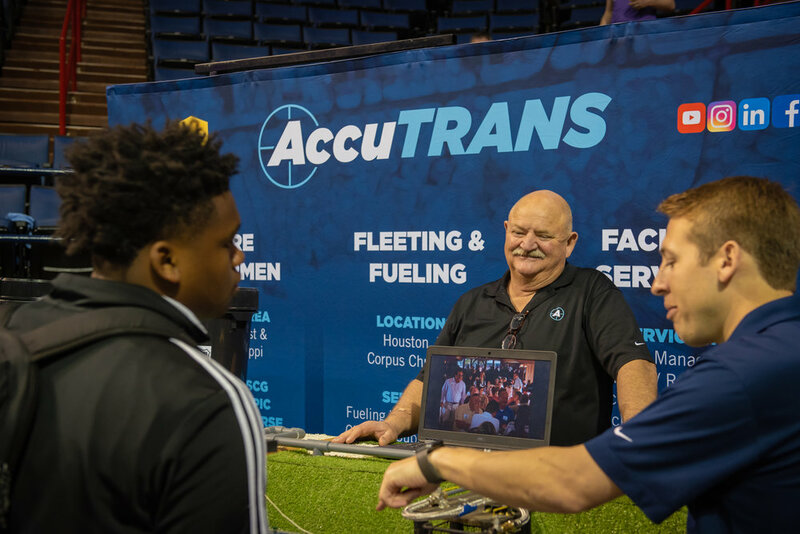 Over 2,200 students attended the 2019 YouthForce NOLA Career Expo. Presented by Junior Achievement of Greater New Orleans and sponsored by JPMorgan Chase & Co., over 125 employers and training providers demonstrated high-wage, high-demand career pathways at interactive booths. Students were able to get a hands-on experience with some of the promising job opportunities growing in our region and started to think critically about the skills and paths they could take to get those jobs.